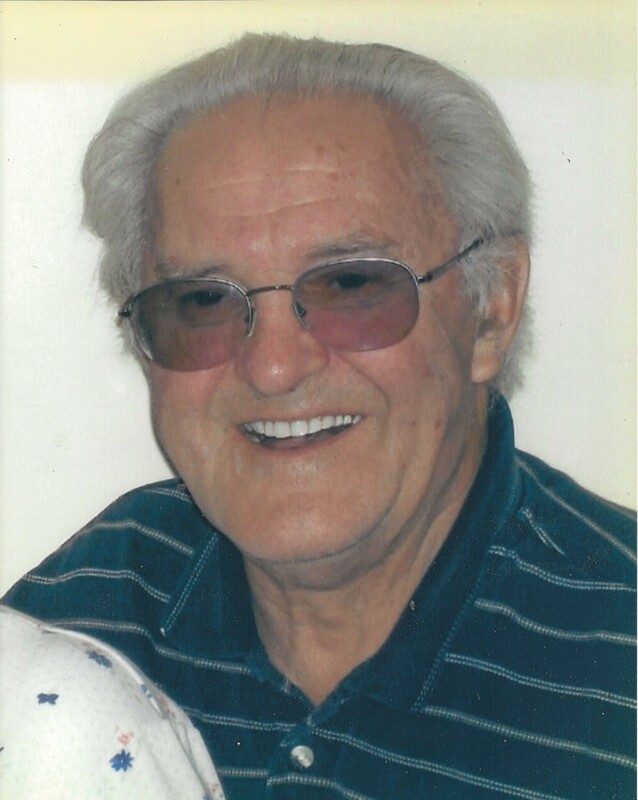 Richard Lemieux, 83, passed away Wednesday March 25, 2015 at Starr Farm nursing home with his family by his side. 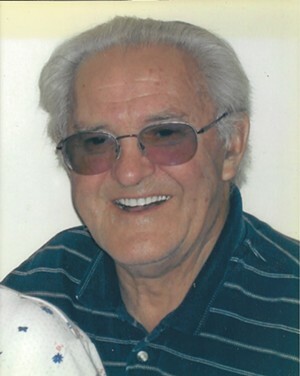 He was born in Burlington on October 1, 1931 to Richard and Eva (Pratt) Lemieux. Richard was a member of the US Navy serving in both Vietnam and Korea. After he retired from the Navy, he worked for Burlington Water Department and the Burlington News Agency where he retired after 45 years. On September 17, 1955 he married the love of his life Carol Cheltra. Richard was a member of the VFW and Eagles Club. He enjoyed a nice round of golf, a day at the lake fishing, bowling, eating a good meal and spending time with his family. Left to cherish his memory are his wife, Carol, and their children Tammy (Lonny) Bourgault, Ron (Martha) Lemieux, and Kevin Lemieux, his brother Douglas (Diane), grandchildren Kelsey, Justin, Hailey, Ashley (Jacob) Martin, Dakota, Kristin, and Cassidy, great-grandchildren Aaylah and Aubrianna, along with a special lifelong friend Margaret Sumner. Richard is pre deceased by his brothers; Robert, Wilfred, Donald and his sister Millie. The family would like to extend a special thank you to the staff at Starr Farm Nursing Home. Visiting hours will be held Saturday April 4th 10am-12pm, immediately following at 12 will be a memorial service at LaVigne Funeral Home and Cremation Service, 132 Main St., Winooski, VT. Donations in his name may be to the Disabled American Veterans. Online condolences may be shared with the family at lavignefuneralhome.com.